The 2018/19 UEFA Champions’ League group stage draw will take place tomorrow on Thursday, 30th August at the Grimaldi Forum in Monaco. As always, there will be 32 teams to be drawn into eight groups of four, with the restriction that teams from the same association or country cannot be drawn against each other. The group winners and runners-up will advance to the round of 16, while the third-placed teams will enter the 2018/19 UEFA Europa League round of 32. English clubs; Manchester City, Manchester United, Tottenham and Liverpool all go straight in at the group phase courtesy of finishing in the top four last season. Apart from the UCL draw, UEFA will also be using the ceremony to announce the 2017/18 UEFA Best Player in Europe. Cristiano Ronaldo is up against former teammate Luka Modric and Liverpool’s Mohamed Salah for the top award. 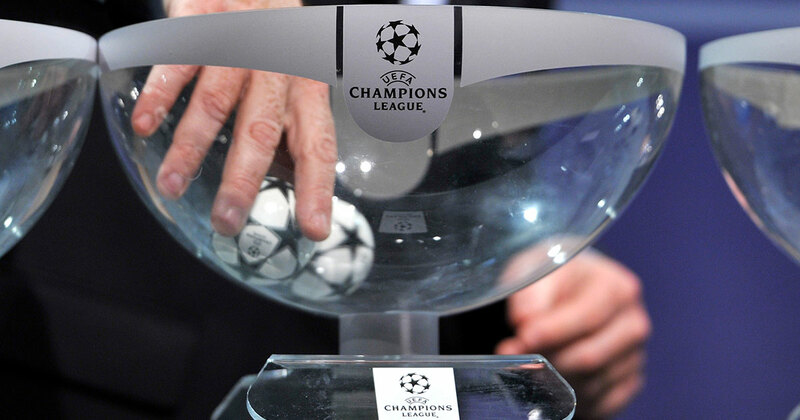 Pot 2: Borussia Dortmund, Porto, Manchester United, Shakhtar Donetsk, Napoli, Tottenham Hotspur, Roma. To be confirmed: Liverpool, Valencia, Viktoria Plzen, plus three play-off winners (to be played today). –	Liverpool awaits to be seeded due to the play-off match between Benfica and PAOK. A win for Benfica will see the Reds draw in pot 3. But if the Portuguese side falters, then last season’s runners up will sneak into the second pot.